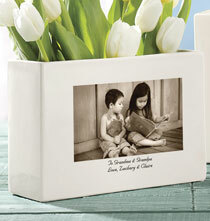 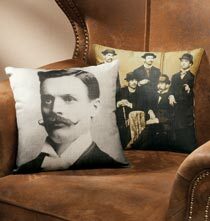 Display cherished memories with PersonalizedThings by Exposures' great ideas in home décor and gifts. 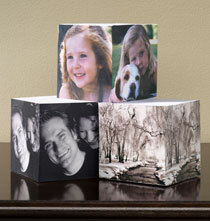 Customize a pillow, memory box or desk clock. 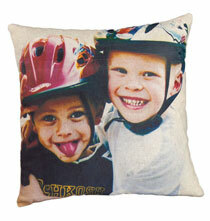 Preserve precious memories on a velveteen fleece blanket. 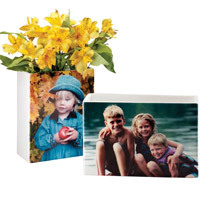 Add a digital image to ceramic vases, outdoor flags, mouse pads and more. 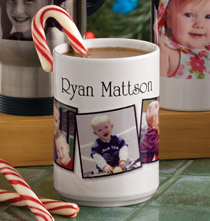 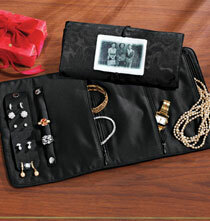 Explore the many great ways to showcase all your family photos.